Builders model the Hillcrest Sport is not for sale, but is a great place to view this floor plan and see the others offered. Inventory homes avail & under construction..just move in & enjoy. OR, choose your own lot & interior finishes, working with Hansons professional in house design team. The build process is organzied, friendly, fun & transparent. 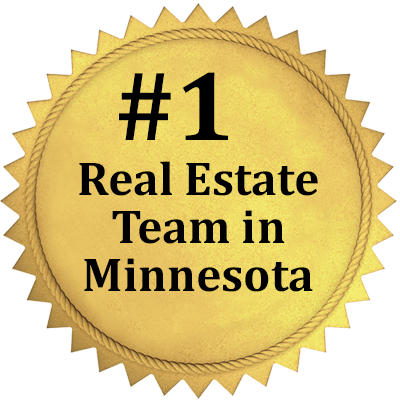 Almost 40 years serving the local Minnesota buyers. inc. 4 sides James Hardie, lifetime warranty on windows. New elem school opens Fall 2019!